Plants have become increasingly present on social media, not only for their wellness benefits (they’re good for your mood and for purifying your air) but also because they are aesthetically pleasing, AKA very Instagrammable (especially when they’re encased in a so-pretty-it-hurts sculptural vase). 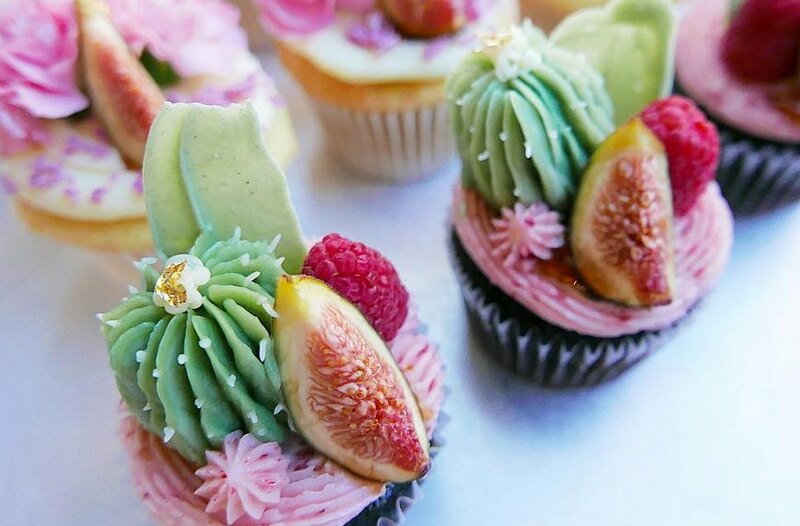 So perhaps it comes as no surprise that the verdant fad is feeding into the trend of food as an artistic medium: A bakery in New York City is becoming popular for its ability to create hyperrealistic succulent desserts (which started as a trend in a Jakarta-based bakery before spreading all over social media and the world), like cactus cupcakes. 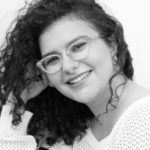 For those wishing to dabble in the art of succulent baking, painting, and sculpting, Renaissance woman Kang (she’s also a jewelry designer) teaches classes and workshops in which you can build on your food-as-an-art-form skills. Sounds like a worthy spring project, especially if you’re not the type of plant lady with a bona fide green thumb. Scroll through the edible delights below. Feeling inspired? This artist used marble to create breathtaking succulents, and this is how what you eat could affect your creativity.